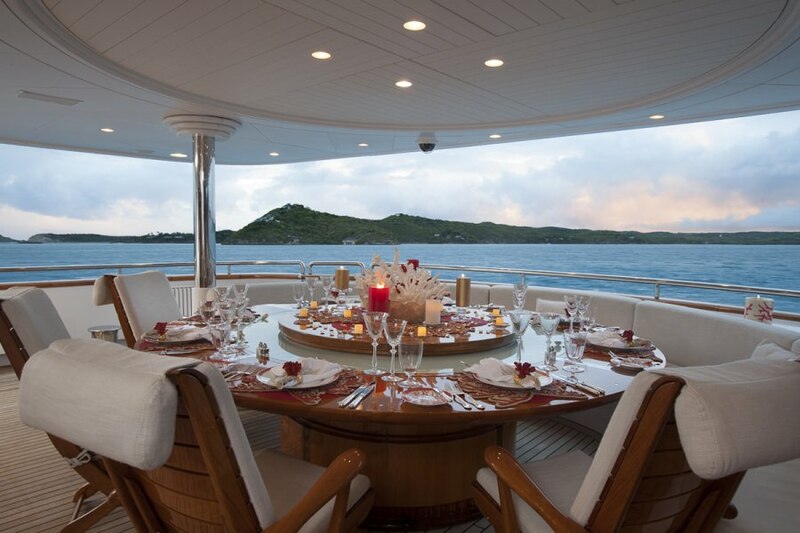 STARFIRE is a truly wonderful 178 Feet yacht that is perfect for your next yacht charter adventure. 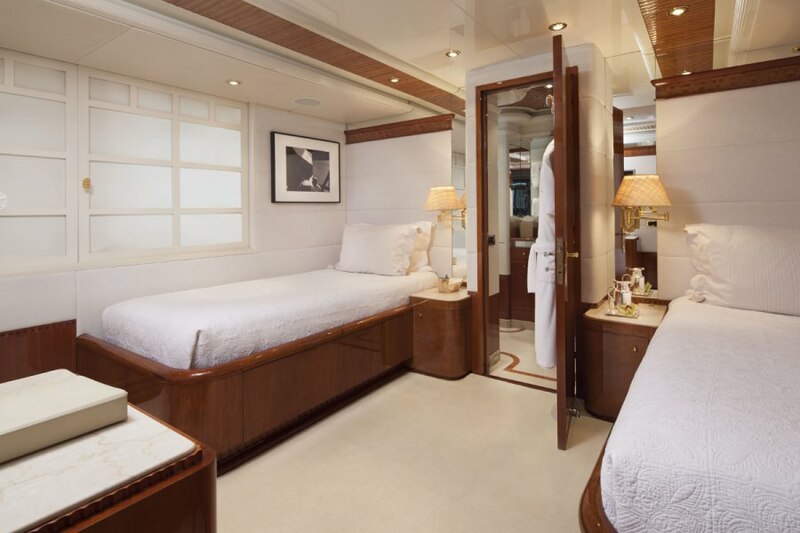 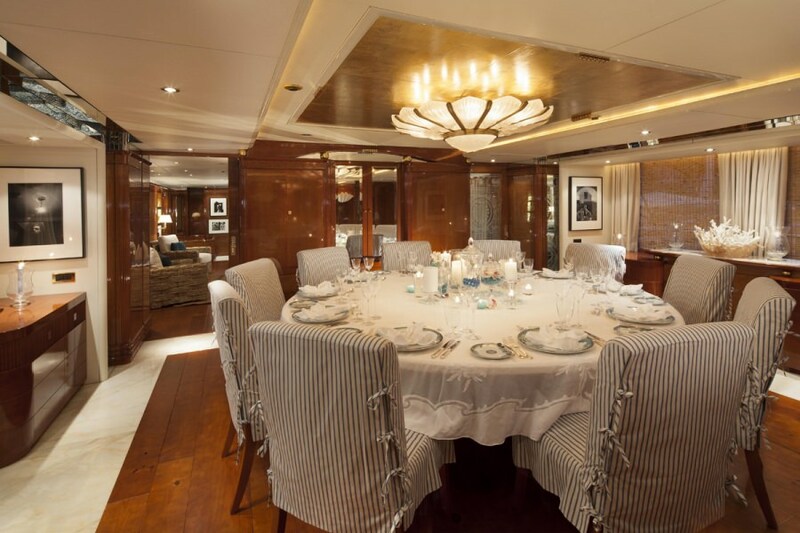 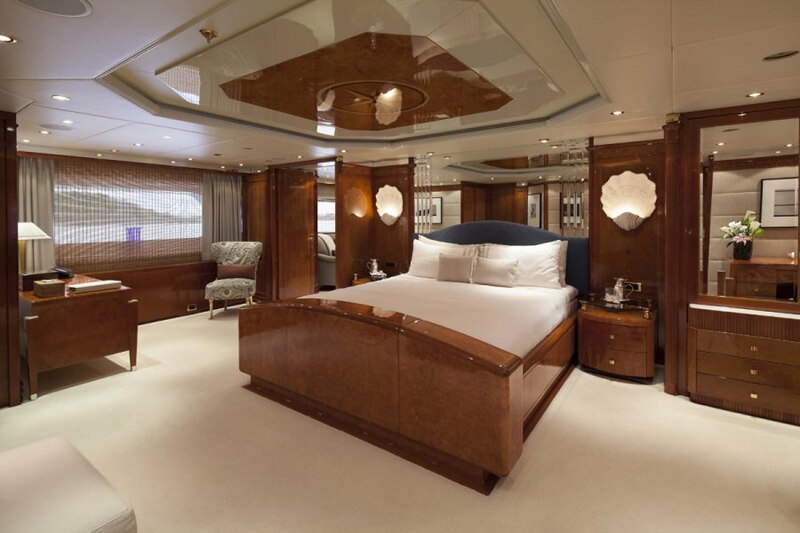 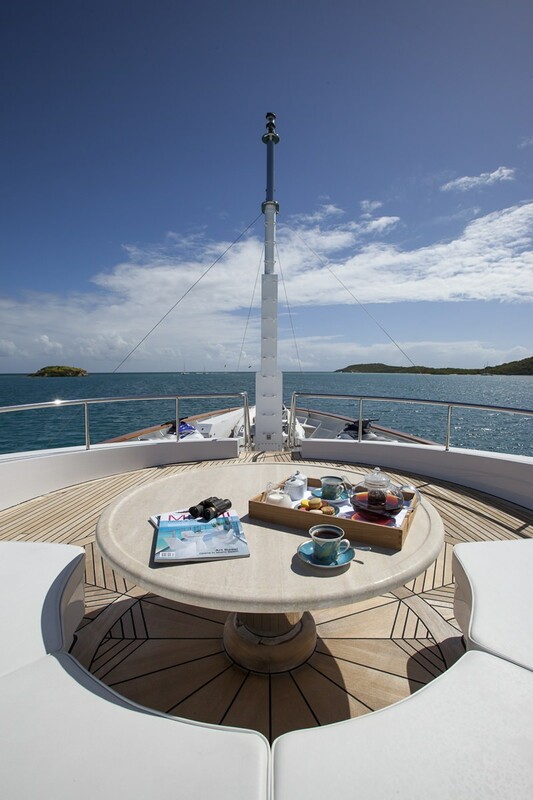 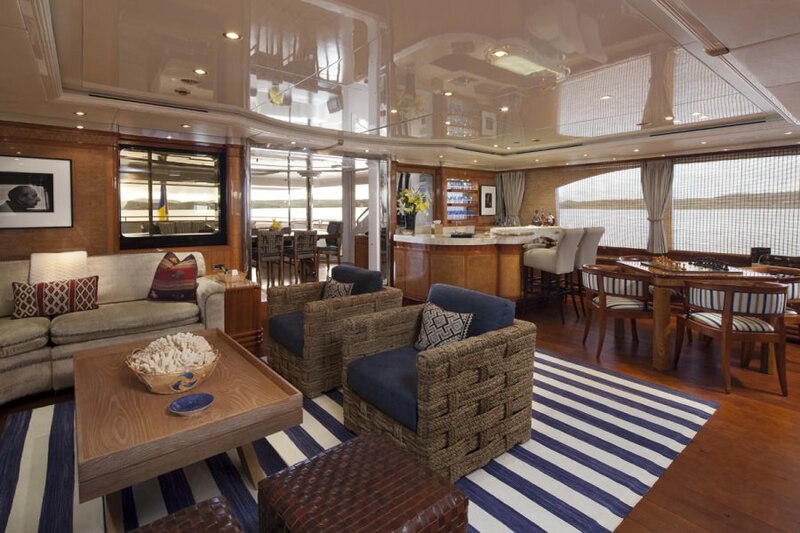 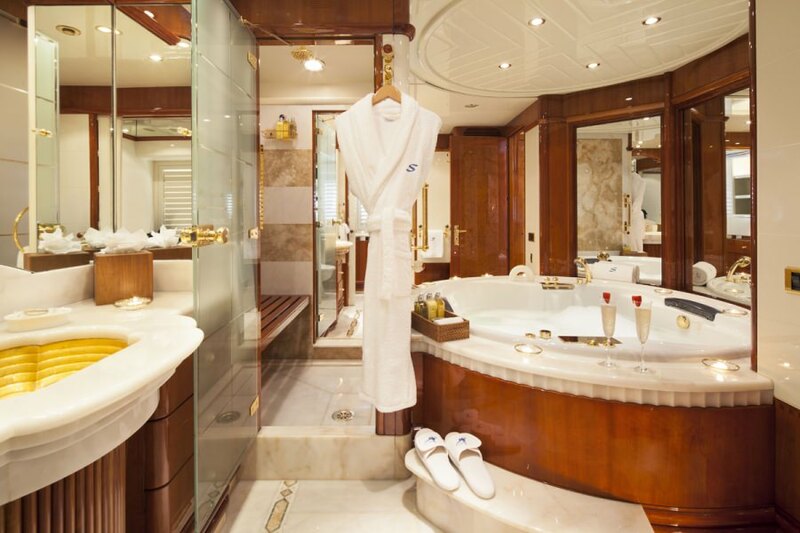 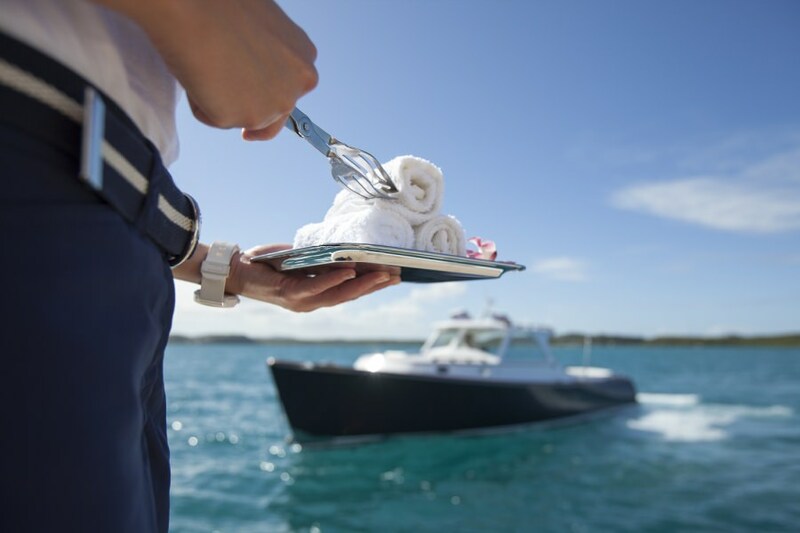 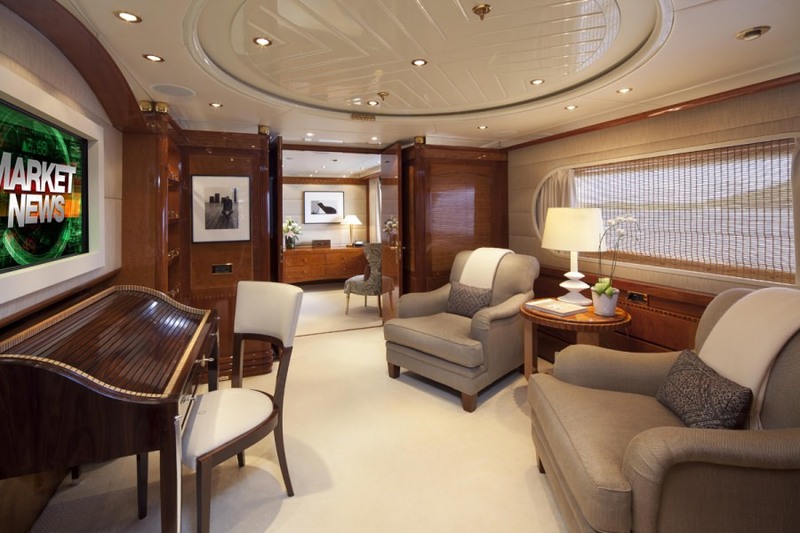 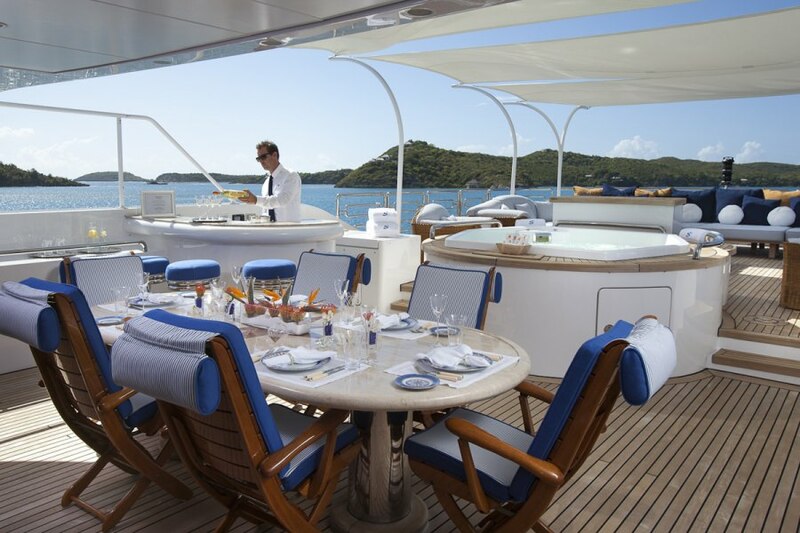 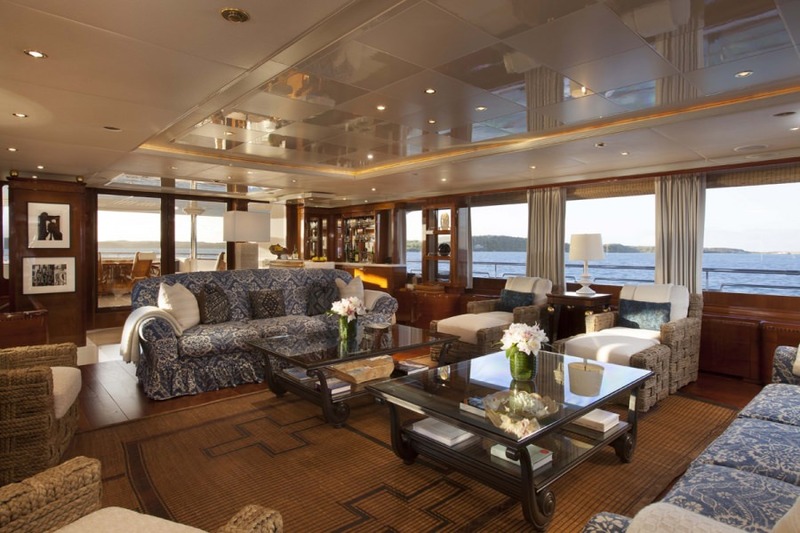 The yacht has 6 cozy cabins designed to accommodate up to 12 guests. 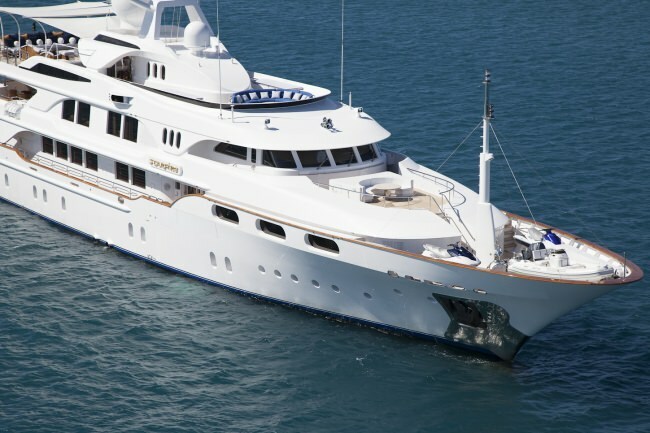 STARFIRE yacht was built in 1997 by Benetti. 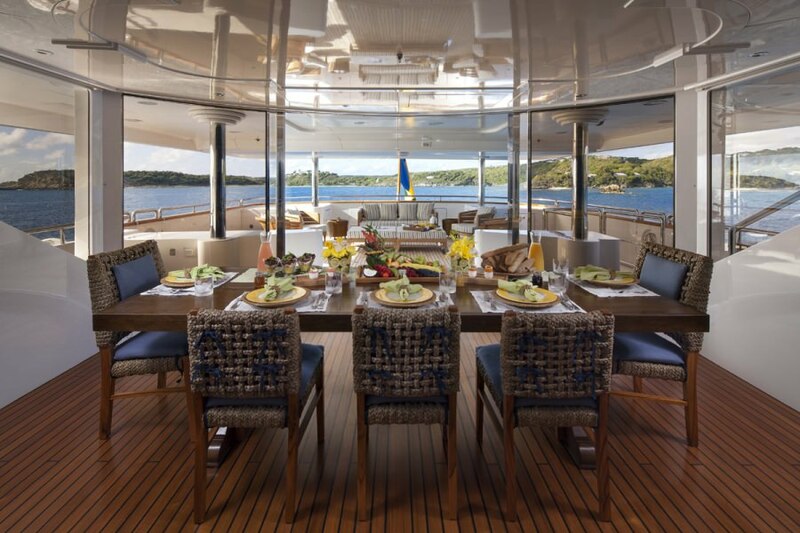 The yacht is equipped with 2 x Deutz 6 Cylinder 2310 KW / 1573 HP 3 x Catipiller engine, and is capable of a max speed of 15knots knots. 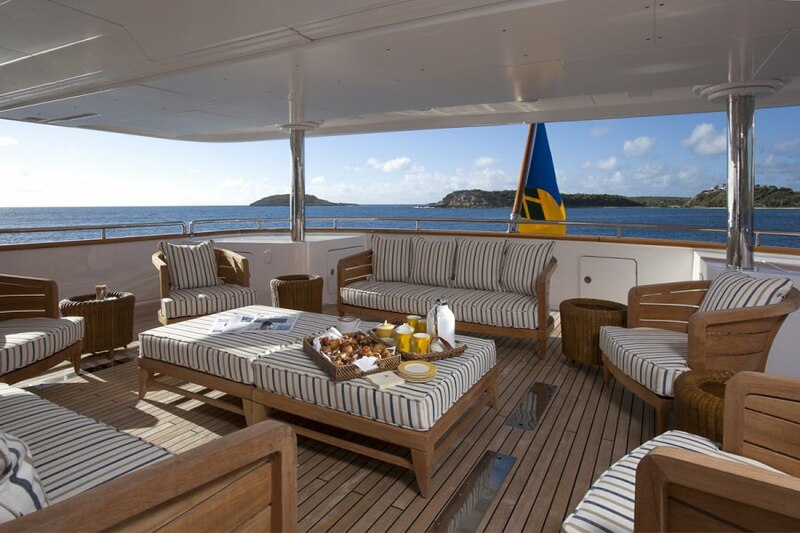 The yacht cruises at 12knots knots. 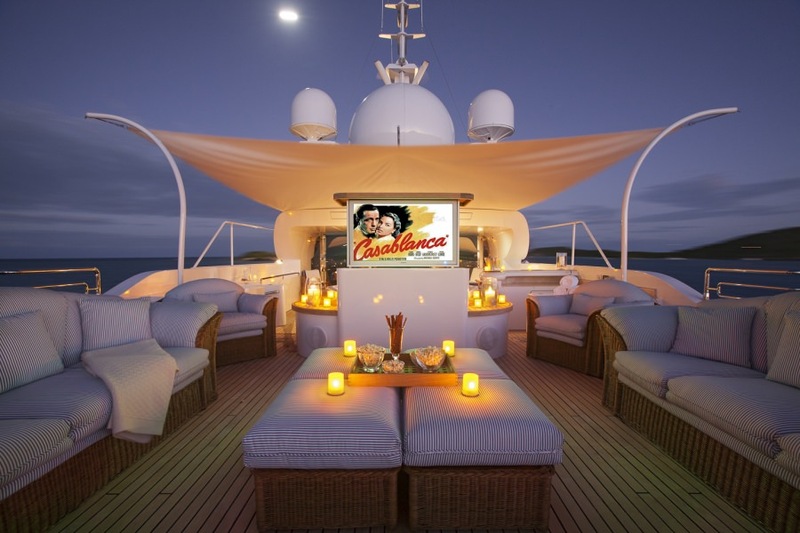 You will truly enjoy this yacht as it offers many cool features and entertainment, such as: Salon TV, Sun Awning, Generator, Ice Maker, Salon Stereo, Hammock, Hair Dryers, Satellite TV, BBQ, Pets Aboard, iPod/Device Hookups, Deck Shower, Water Maker, Bimini, Internet Access, Dinghy HP, Wave Runners, Scurfer, Swim Platform, Fishing Gear, Knee boards, Wake Board, Boarding Ladder, Adul Water Skis, Wind Surfer, 1 Pax Kayak, Sailing Dinghy, Kids' Water Ski, Snorkel Gear, 2 Pax Kayaks, . 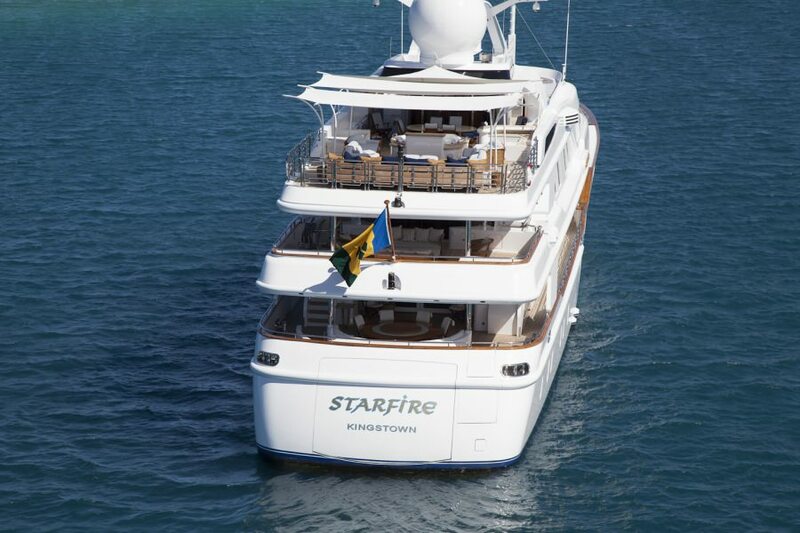 You can charter STARFIRE in for a weekly rate of $228,000 - $288,000 varies between the low and high season. 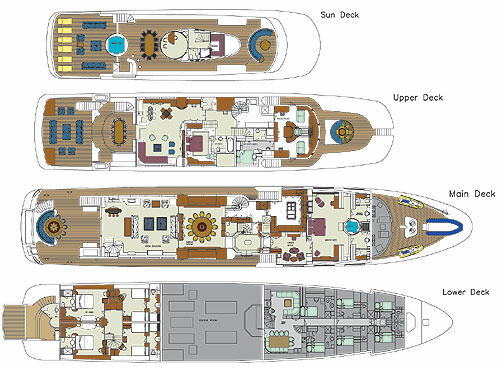 There are 12 crew members.